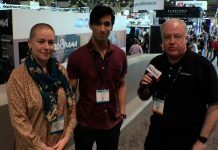 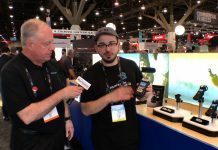 At NAB in Las Vegas, we got a look at Insta360‘s Insta360 Nano, a device that gives your iPhone 360-degree streaming capabilities. 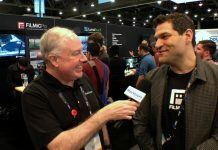 Maximilion Richter, Global Marketing Lead, covers its 3K capabilities that include being able to be used as a stand-alone device for recording. 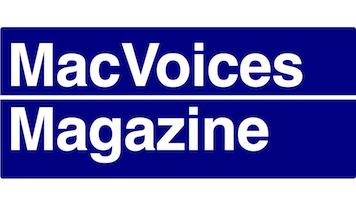 Today’s MacVoices is supported by MacVoices Magazine, our free magazine on Flipboard that helps you do more with your Apple tech.